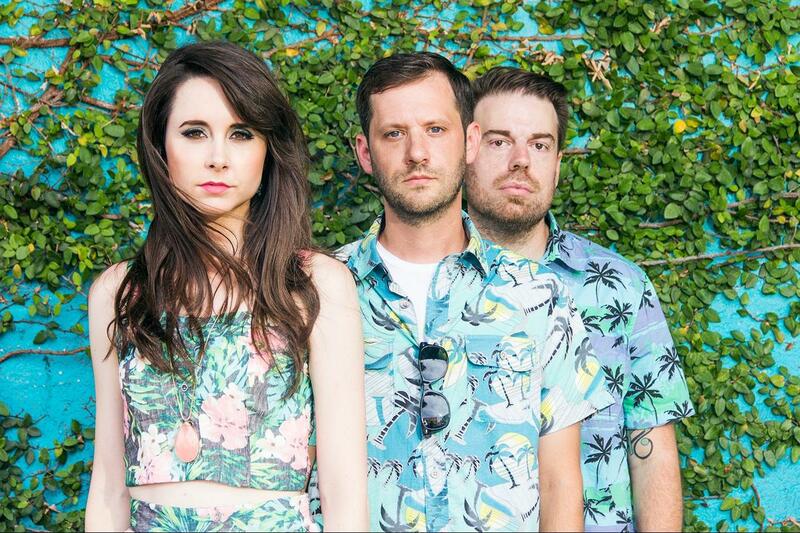 BLSHS (pronounced Blushes) is a band from Houston, TX, consisting of Michelle Miears (vocals, synths), Chris Gore (synths), and Rick Carruth (drums and percussion). Their music combines an 808-heavy, southern twist on 80s synthpop, with hauntingly powerful vocals and heartfelt lyrics. After forming in January of 2013, BLSHS joined the TEEEL owned independent record label, Synth Records, in the summer of 2013. The trio released their debut EP, Abstract Desires, on Synth Records in January 2014. Abstract Desires has gained the attention and praise of local, national, and international press. A run of successful shows solidified BLSHS’ presence in the local Houston music scene, as the trio opened for the likes of Chrome Sparks, The Naked and Famous, and most recently played a well-received set at Free Press Summer Festival. In 2014, BLSHS was nominated for five Houston Press Music Awards: Best Local Recording, Best Local Song, Best New Act, Best Female Vocals, and Best Electronic Act, of which Best New Act and Best Electronic Act were awarded. BLSHS is currently writing their first full-length LP, and will be touring throughout the remainder of the year.